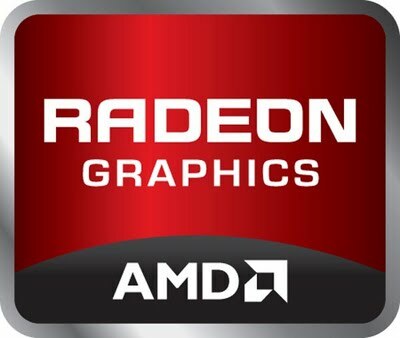 Recent details on AMD’s Next Generation HD 7000 Series suggest that the performance of the fastest single core GPU aka HD 7970 would be comparable to the current flagship dual core HD 6990 GPU. AMD’s upcoming High End HD 7000 Series cards would use the GNC (Graphics Next Core) Architecture which would feature XDR2 Memory, The low end models would continue to use the VLIW4 and GDDR5 CPU/Memory Architecture. Codenames of various HD 7000 Series Graphic Cores were leaked in Catalyst 11.7 (Details here) while complete specs of each core have been thoroughly detailed here. The Tahiti XT based HD 7970 is said to perform equivalent to the Dual chip based HD 6990 which features two HD 6970 Cayman XT Cores. The HD 7970/7950 are expected to use the XDR2 memory which would provide double the memory bandwidth when compared to GDDR5, 6Gbit/s (GDDR5) Vs 12.8Gbit/s (XDR2) while reducing the total power consumption to nearly 30%, This means that the card would not only perform better but also feature better Power/Thermal efficiency then previous HD 6000 Series cores. A few highlights from the talk: Multiple primitive pipelines for setup, etc.